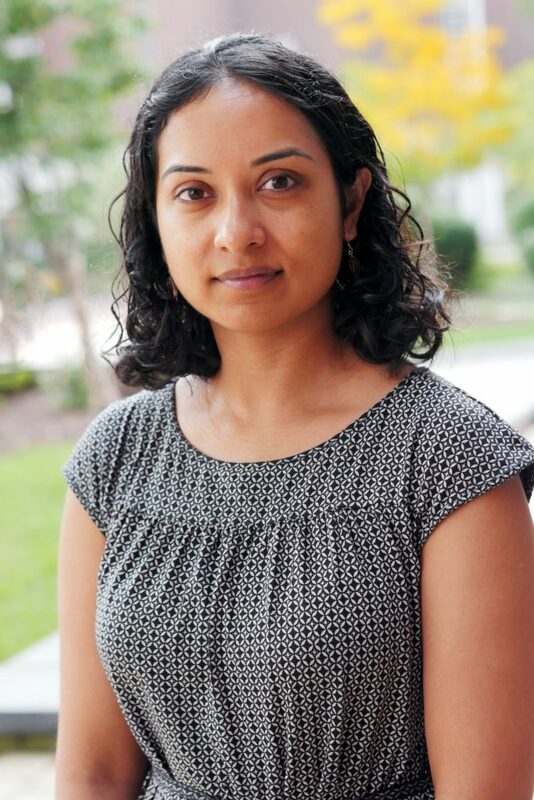 Tripti Bhattacharya, assistant professor of Earth sciences in the College of Arts and Sciences and an expert in climate science, has been named the Thonis Family Professor (II). 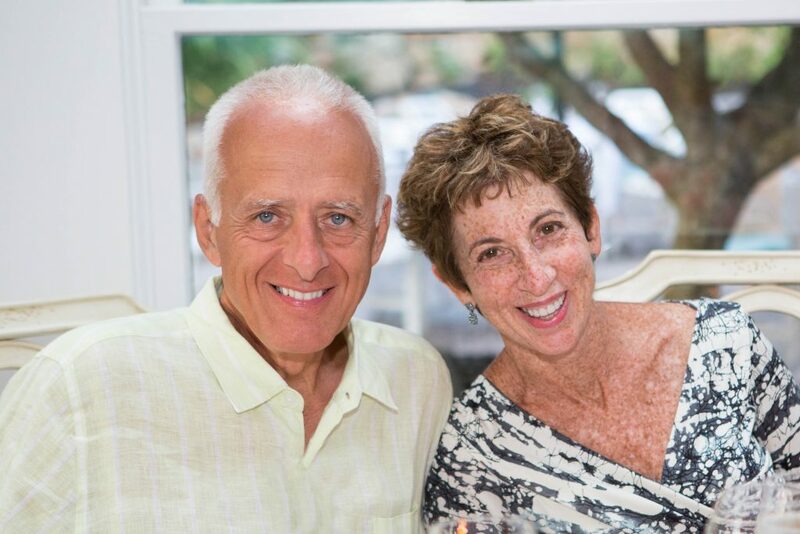 The professorship has been endowed through the generosity of Board of Trustees Vice Chair Michael Thonis ’72, and his wife, Susan (Tufts ’80). Her work focuses on understanding the physical mechanisms that govern rainfall variability in the tropics and subtropics. To do this, she uses state-of-the-art methods in organic chemistry to reconstruct past rainfall. She also uses climate models to pinpoint the physical drivers of climate change over geologic time. This interdisciplinary work is at the forefront of the fields of paleoclimatology and climate physics. She is the lead co-author of an article, “Ice sheet modulation of deglacial North American monsoon intensification,” that was published in the prominent journal Nature Geoscience on Sept. 3. Bhattacharya is the second Thonis Family Professor in the Department of Earth Sciences. Professor Suzanne L. Baldwin was named the inaugural Thonis Family Professor (I) in 2014. Thonis is co-founder of Charlesbank Capital Partners in Boston and serves as senior advisor. He earned his bachelor’s degree in geology at SU, a master’s degree in geology at the Massachusetts Institute of Technology and an M.B.A. at Harvard University. Although his career path has gone through the financial world, geology remains one of Thonis’ passions. Bhattacharya has published in several prestigious journals, including Nature Geoscience, Proceedings of the National Academies of Sciences and Science Advances. She has given more than 10 invited talks at national conferences and university seminars in the past year. She was a National Science Foundation graduate research fellow during her Ph.D. work at the University of California, Berkeley. She was also the recipient of an NSF Doctoral Dissertation Improvement Grant and a co-investigator on an NSF grant from the Division of Ocean Sciences. Her dissertation research won the Denise Gaudreau Award for Excellence in Quaternary Studies, an award reserved for promising young scholars in the field, from the American Quaternary Association in 2014. She is a member of the American Geophysical Union and a board member of her specialty group in the Association of American Geographers, and has served on several committees to promote diversity in STEM fields. She received a Ph.D. in paleoclimatology from the University of California, Berkeley, in 2016.